Stay tuned to what our coaches and trainers think and what they are doing to help create a better world for people and organizations. Tips, information and idea sharing that make our community grow every day. 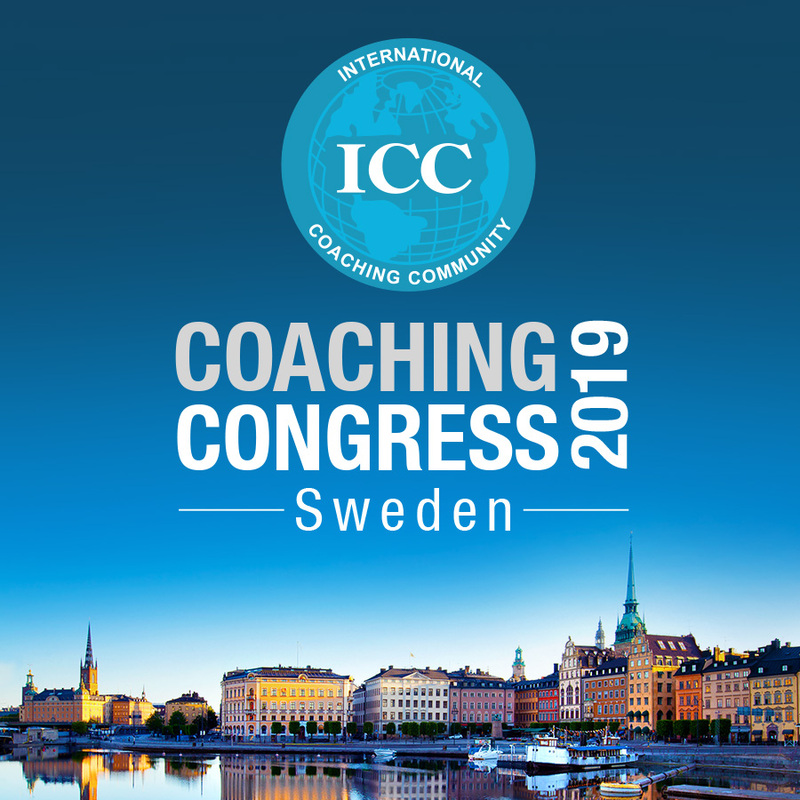 Interview with Marcela Parga, official trainer of ICC Spain, sharing her insights about current coaching as a profession and how it can help people and companies through powerful tools. Interview with Daniel Álvarez Lamas (ICC Spain), where he talks about his experience as coach and trainer, and also about the current coaching landscape in Spain. Interview with Viviana Quintero (ICC Colombia) talking about the professionalization of Coaching and the impact of coaching in the world. 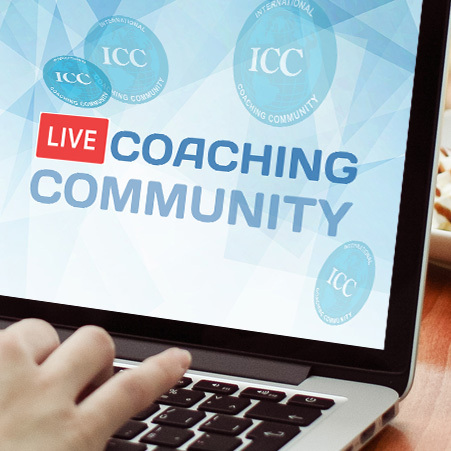 Maggie João (Portuguese coach) talks about Storytelling, a powerful coaching tool, and talks about the online course on this topic, offered by her through the ICC Academy.